Today we are having a little bit of fun, but at the same time, we are also going to learn just why bees are so important. 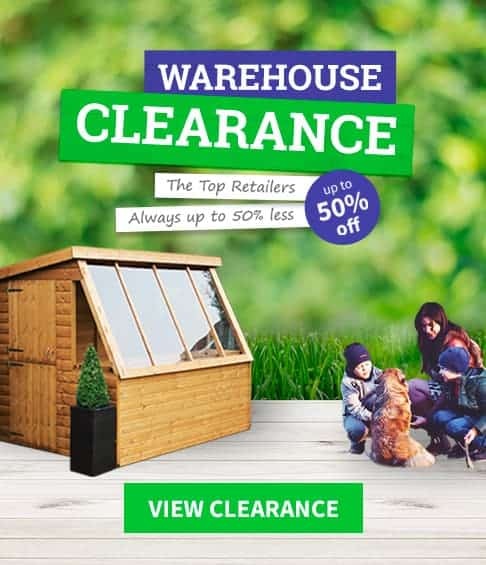 Here at WhatShed, what we want was many people enjoying their gardens and the outdoors as possible and bees play a very big role in you being able to do this. 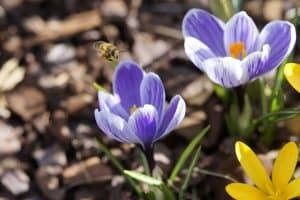 So that is why today we are looking at some facts about bees as well as giving you some tips on how you can attract bees to your garden and what you can do to help keep them safe. You can also check out some beekeeping blogs we really like reading. 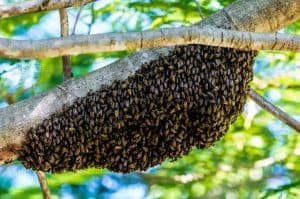 A bee hive is kind of like a big family. You have the queen bee who is the leader of the family. She lays eggs which create more drone, worker bees. Worker bees are very hard workers and it is their job to leave the hive in order to gather nectar and pollen. Worker bees will protect the hive, the queen, and even the baby bees. They even look after the nest as a whole and make sure that the hive is clean and in tip top condition. The work of a bee is never done and that is why we have the phrase, busy as a bee! It takes all of the bees working hard and working together to ensure the hive not only survives but also thrives! Do Bees Live In The Same Hive Forever? With bees working so hard to keep the hive in order, you may think that they will stay in one hive forever. While some colonies of bees will do this. It is not uncommon for a queen bee to become unhappy with a hive. It can be too hot or perhaps too crowded. She along with some worker bees will leave the hive to find a new place to start all over again. Also, a queen bee can leave her hive if a new female bee is born as she will become the new queen. Worker bees will leave the hive before a queen in order to scout a new place to call home. But the hive they left will keep on thriving due to the new queen who will now lead. The more beehives that are out there the better! Bees Do Not Want To Sting You! While some people get very scared when a bee is around. The truth is, it is only coming near you because it likes the way you smell and the colour of your top is flower like. Bees are the friendliest insects around and despite what some people think, not all bees can actually sting you. Larger drone bees (males) do not actually have stingers, it is the female bees who are equipped with this. Bees will only ever use their stinger when they feel threatened. If you leave them be (or bee!) they will just fly away. 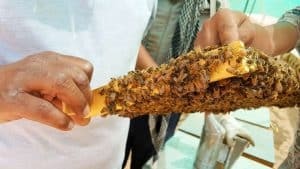 Bees actually die when they sting you so using their stinger is the very last thing a bee ever wants to do! Why Do We Need To Look After Bees? Bees are the hardest workers on the planet and they help us and the planet as a whole out in more ways that you could possibly ever imagine. Without bees pollinating our crops, we would not have as much food as we have and the food we would have would be a lot more expensive. We have beautiful parks full of flowers all because bees are doing their job and pollinating them. The world would be a far less happy place if there were not as many bees around. With 20 species of bee now gone and over 30 on the endangered list. Bees are facing a really tough time right now. There are many reasons as to why the bees are disappearing, but two of the main ones are habitat loss and the use of chemicals in pesticides which can kill a bee or make it get lost from its colony. There are many different things working against the bees so we need to step up and help them as best we can! Actually, there are some things you can do that will help bees and make sure they are going to stand the best chance of survival. The easiest thing you can do is make sure you have some nice flowers that are rich in nectar. Bees love the colour purple so flowers like lavender, catmint, and alliums are great. Any flower that is rich in nectar is going to be very useful and give the bees in your area a place to go. Some people who live in a big city or do not have a large garden may be wondering what they can do to help the bees. Well, you can always have a window box. A window box filled with bee friendly plants is a great way to keep urban bees happy and give them some much needed nectar. Maybe you can have some fun and get the whole street involved and make a real push for people to have just one window box so any bees passing by will have a place they can use. While most people think of honey farmers and beekeepers as people living out in the sticks and on a ton of land. There is actually a fairly big scene of urban beekeepers here in the UK as well. These are people who are not just looking after bees to sell you, honey. They know the importance of making sure the bee population is as high as possible. You supporting them by buying their honey and other products helps them to keep on looking after and helping the bees. 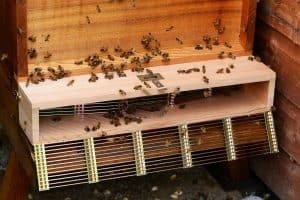 The only way we are going to be able to save the bees and hopefully stop more species of bee becoming extinct is by educating others. So next time you are at school, with friends or with your family. Let them know what a seriously hard time bees are having and just how much they do for our planet. Let them know that just doing something as easy as setting up a window box or planting a few extra flowers can make a difference.